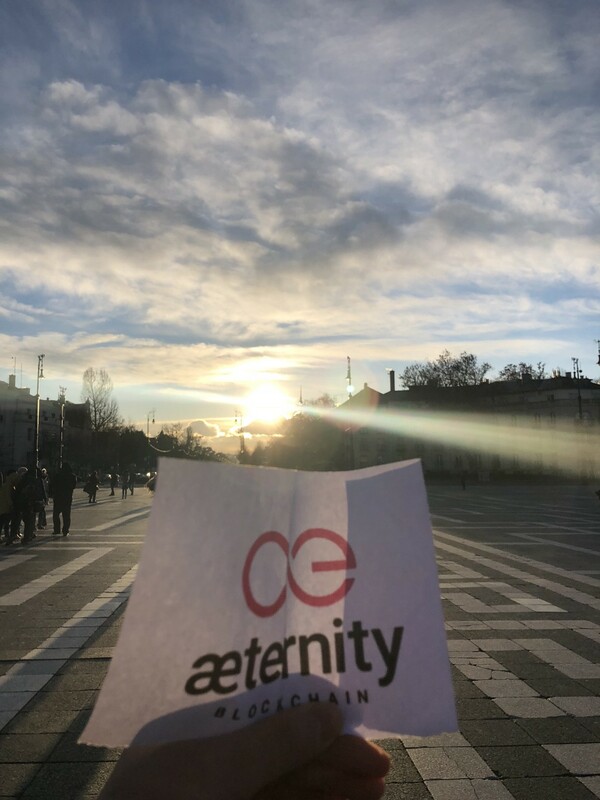 Check out which are the creative ideas that the æternity team enjoyed the most. 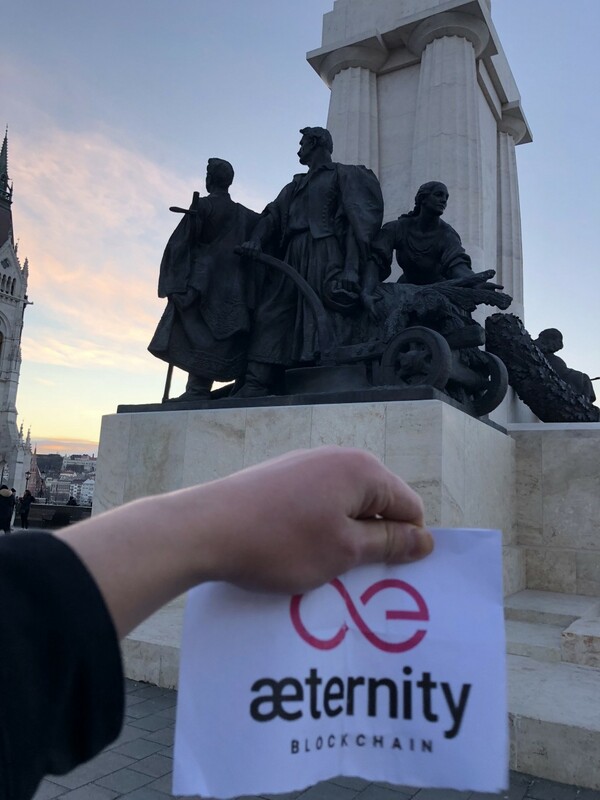 As usual, the æternity community managed to generate a great variety of images for the contest that we announced last December. After careful consideration of all entries, we have selected the five winners that will each get 50 AE tokens for their work. 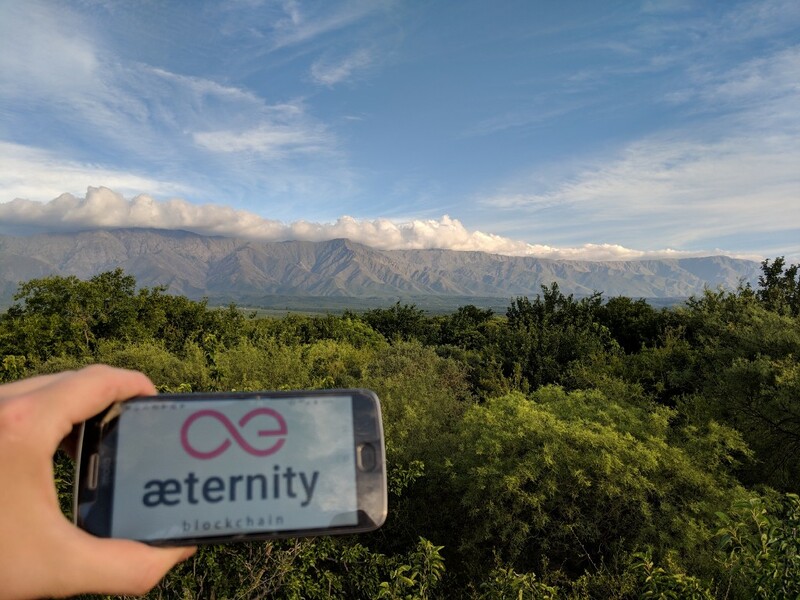 For sharing this beautiful image of the “Sierras Grandes” in Cordoba, Argentina. 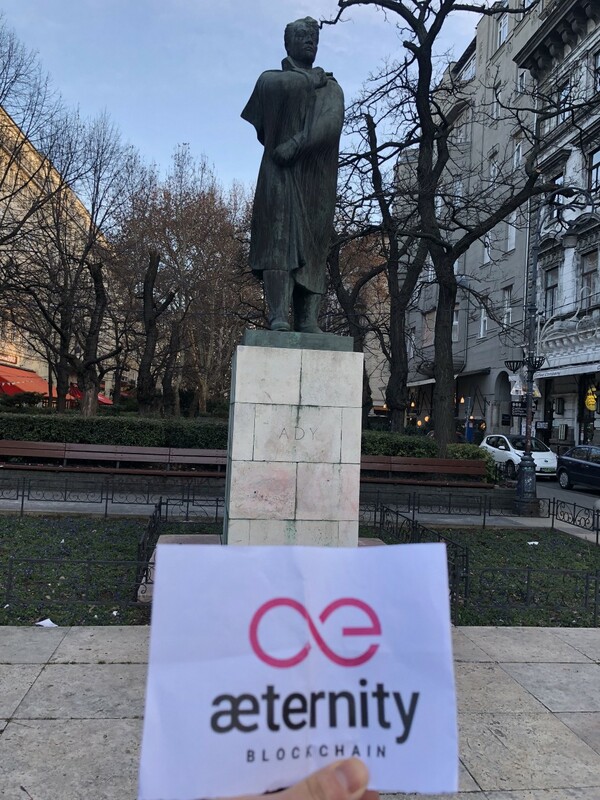 For taking æternity on a tour of Budapest, Hungary. 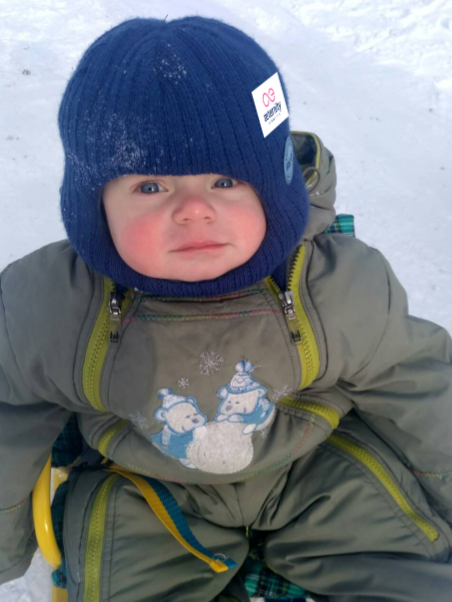 For their photos and comments from the city of Kryvyi Rih, Ukraine. 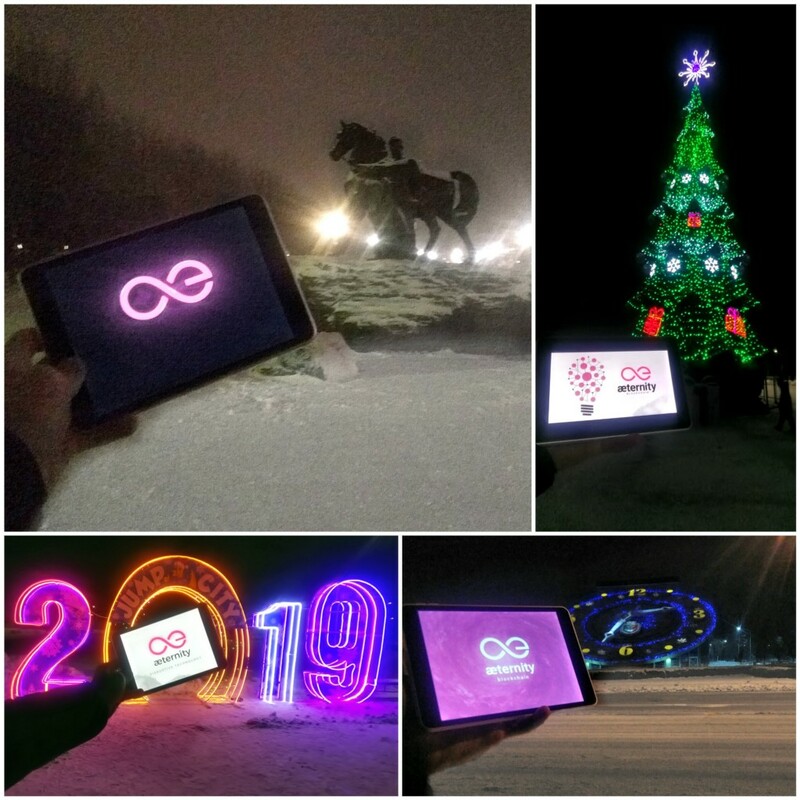 The photos were taken near the main sight of the city of Kryvyi Rih. 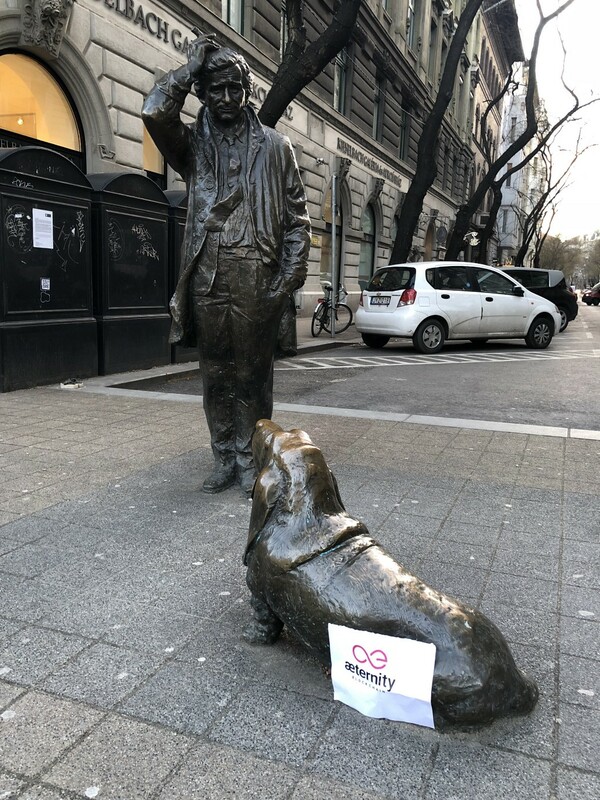 The first photo is a Kozak monument. The symbol of the city. The second is the main tree in honor of the holidays. The third is the long-awaited next year. The fourth photo is the biggest flower clocks in Europe. The diameter of the dial is 22 meters, the minute hand is up to 12 meters long. 22,000 flowers are planted here. 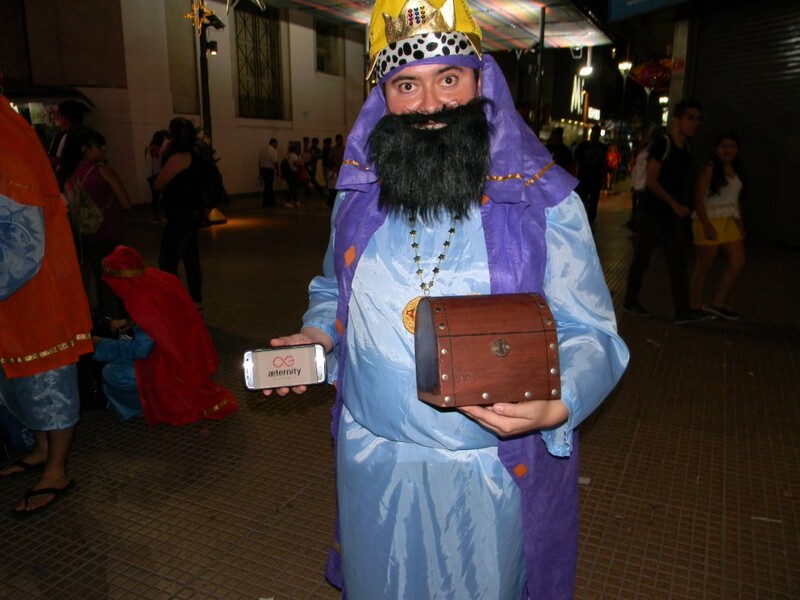 For his photos taken near the main Christmas tree in the city of San Miguel de Tucumán, Argentina and for his commendable participation in a charity campaign to generate funds for Christmas presents for poor children. 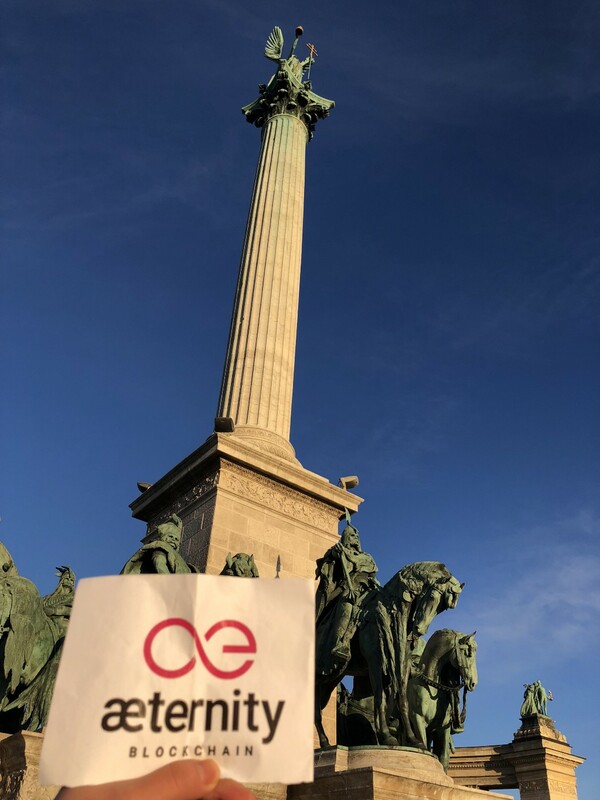 We are grateful to all participants for sharing their creative ideas with the æternity team and the entire community. 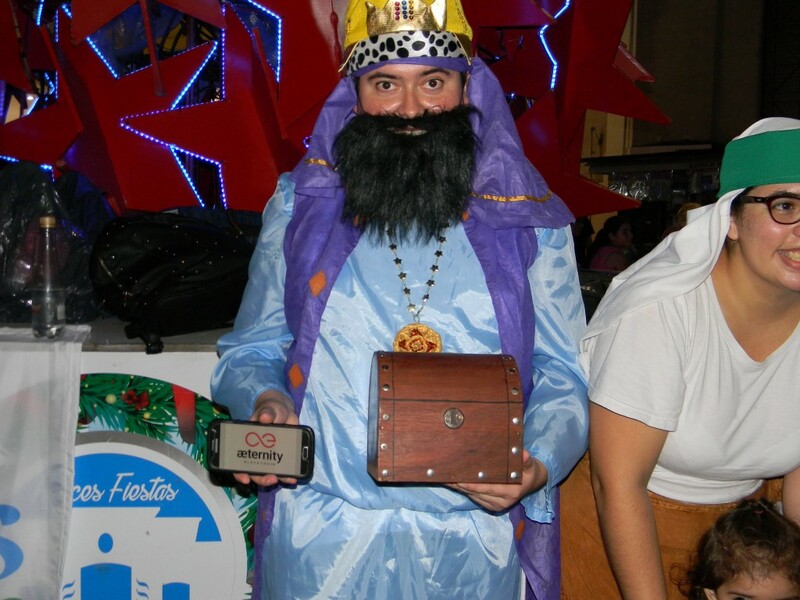 You are all winners! 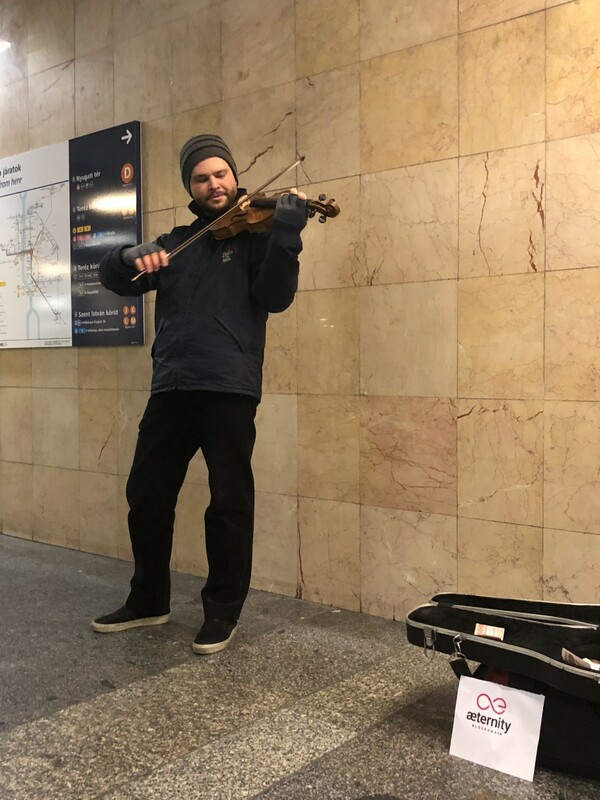 Another competition is currently running! Why not join it? 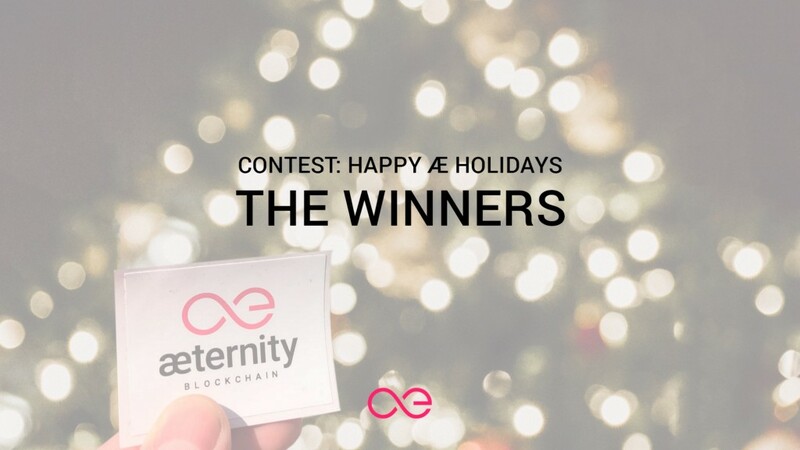 The Winners: Happy Æ Holidays Contest was originally published in æternity blog on Medium, where people are continuing the conversation by highlighting and responding to this story.